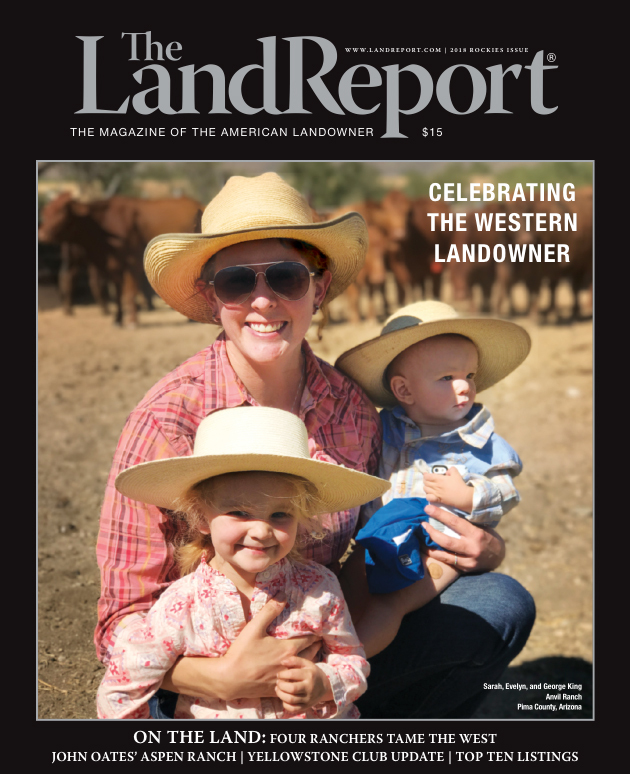 Celebrate the Western Landowner with our 2018 Rockies issue! Landowner Roundup: Daunting obstacles and collaborative solutions are the hallmarks of these four ranching operations. Lesli Allison reports from Arizona, Idaho, Montana, and Nevada. Yellowstone Club: Join Corinne Garcia for a tour of this renowned members-only residential community set in the heart of the Northern Rockies. Public Lands Primer: Not all public lands are created equal, particularly out West. Ken Mirr shares insights and opportunities regarding key landowning agenices in the Western US. 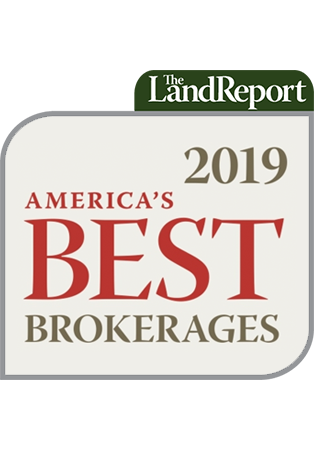 John Oates’ Little Woody Creek Ranch: This Rock & Roll Hall of Famer shares insights and anecdotes about his Aspen getaway with Land Report publisher Eddie Lee Rider Jr.
Land Report Top 10: We show you the West’s leading listings.